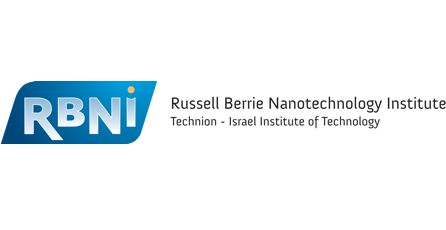 The Nano.IL conference is the premier international annual meeting in Nanosciences and Nanotechnology in Israel. On October 11, 2018, our Ph.D. student, Tal Gilboa, won “Best Poster Presentation”, among hundreds of participants. In the poster, she presented her work on Single Molecule Electro-optical Sensing in Solid-state Nanopores.